Citronelle Clinic Athlete of the Month, Jeffery Snow. Congratulations to Jeffery Snow who was chosen as the Citronelle Clinic Athlete of the Month! 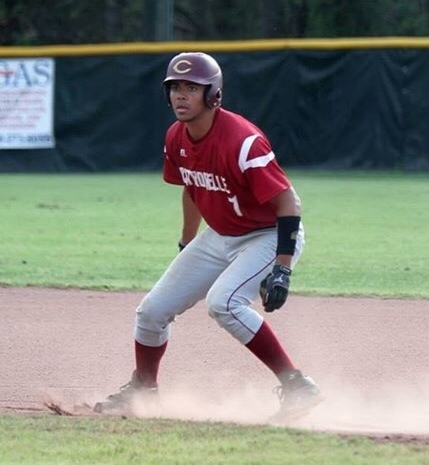 Jeffery is a Senior and multi-sport athlete at Citronelle High School. He is a member of the Wildcats Baseball and Basketball teams that just finished up a great season. After graduation, he plans to attend Alabama A&M in the fall and major in Dentistry. Jeffery is the son of Tonya and Lawerence Byrd. Keep up the good work, Jeffery, good luck in college!